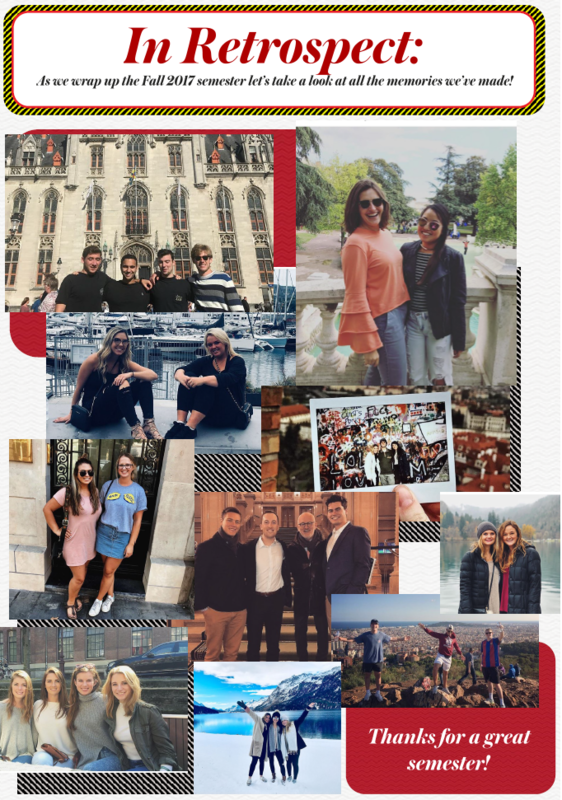 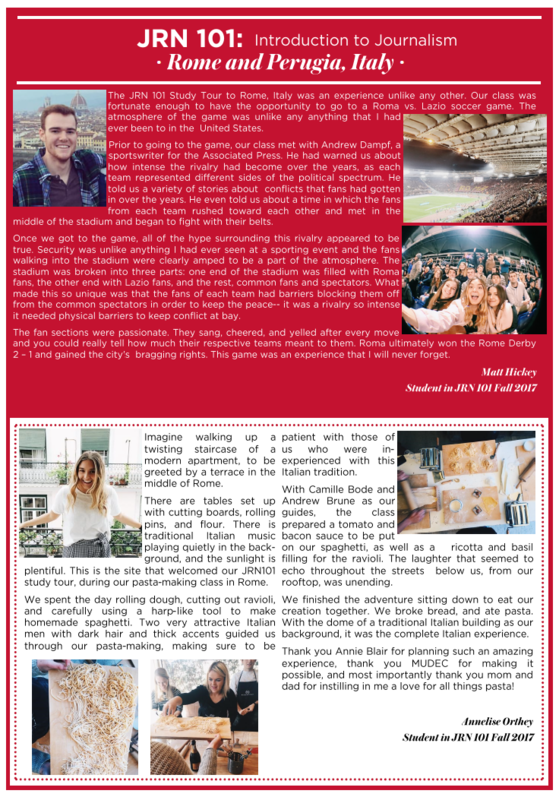 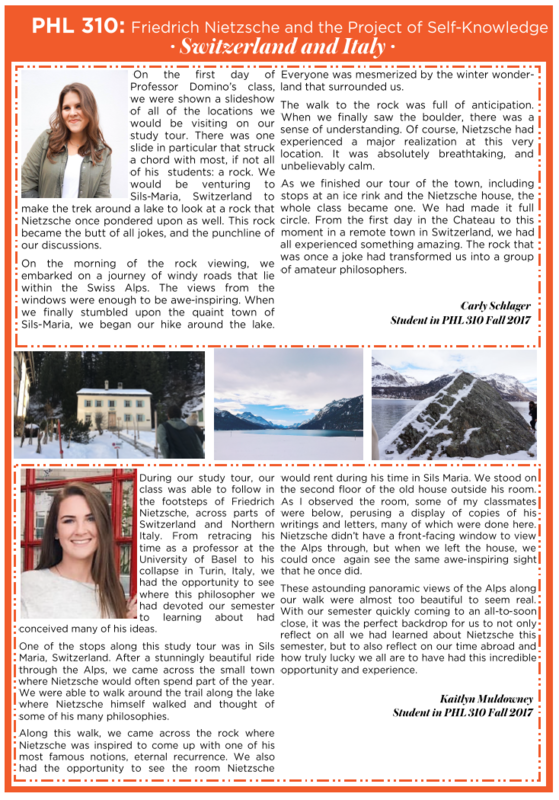 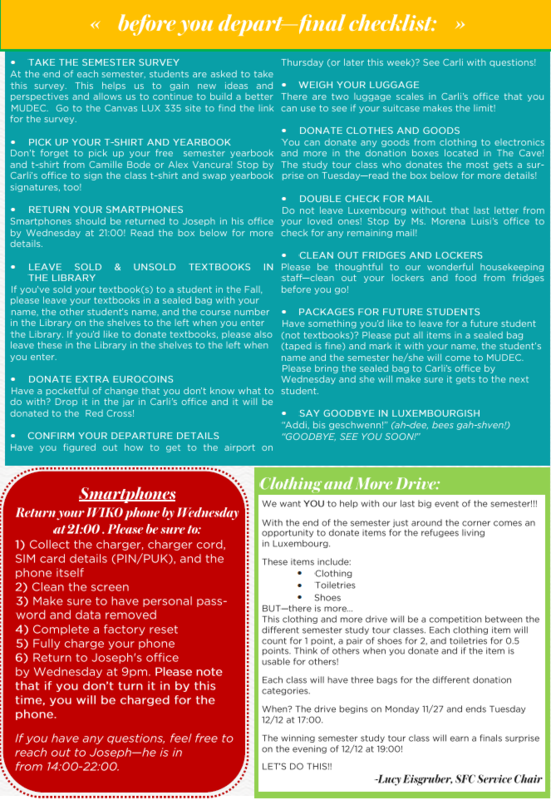 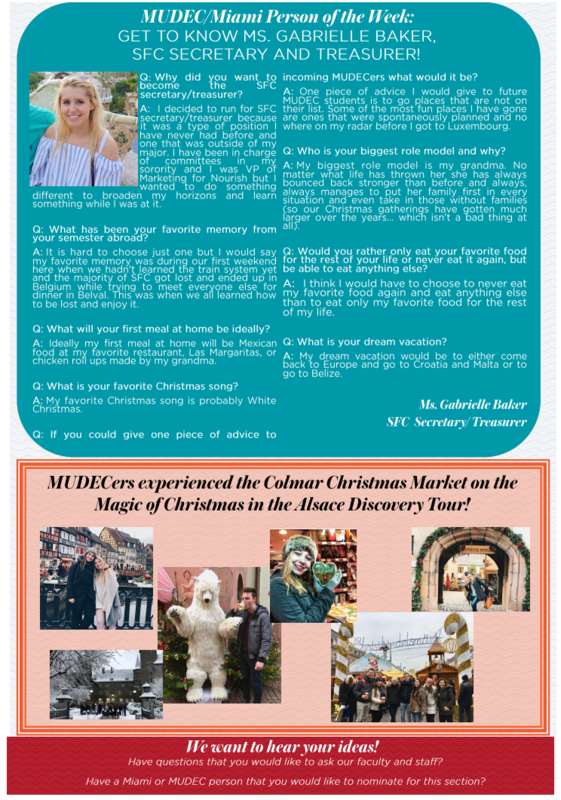 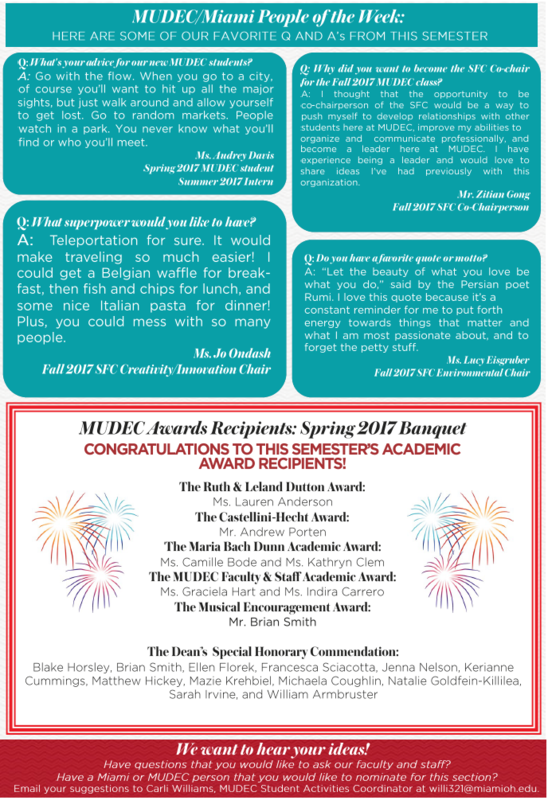 Awards and Semester MUDEC People of the Week Highlights! 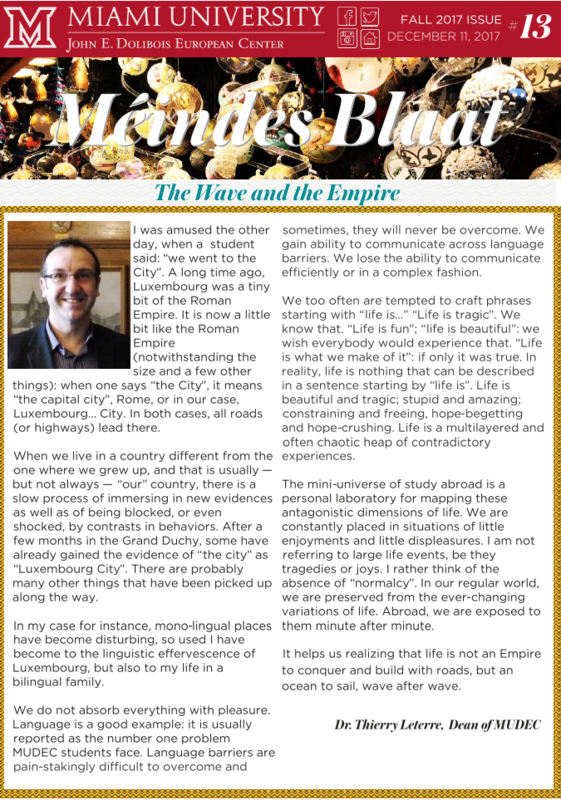 Happening in Differdange and Beyond! 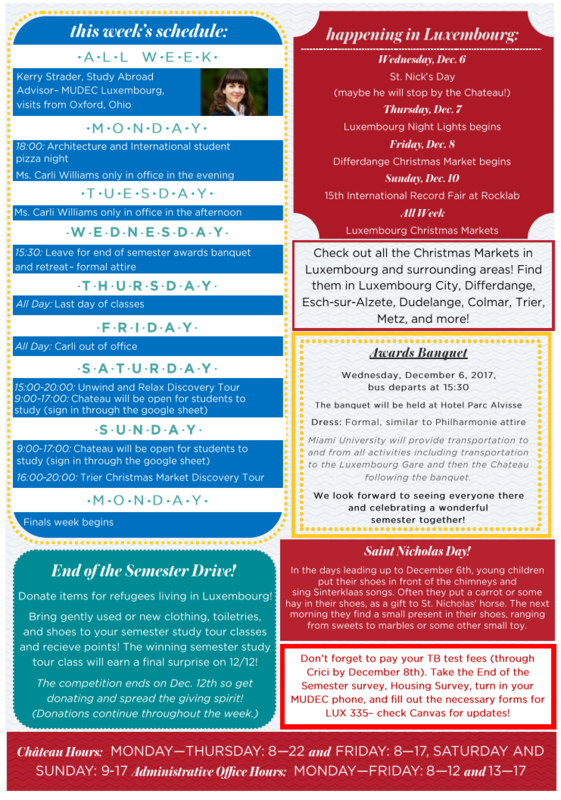 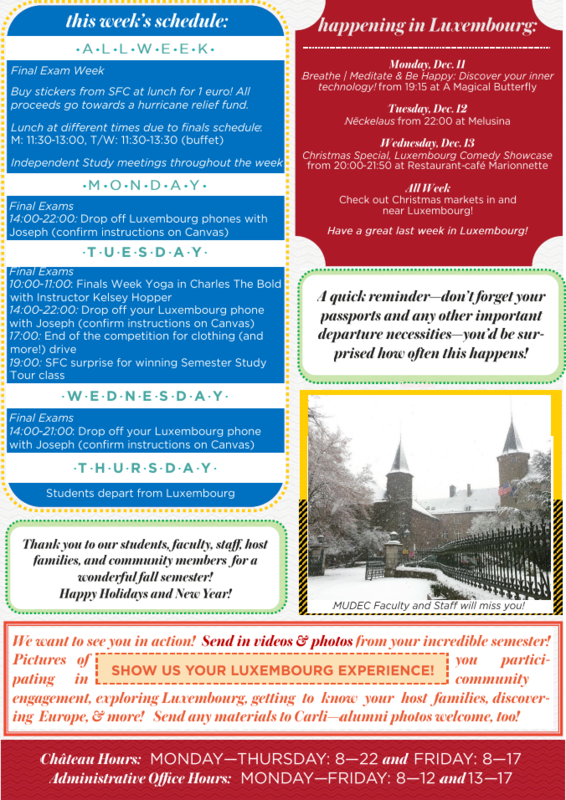 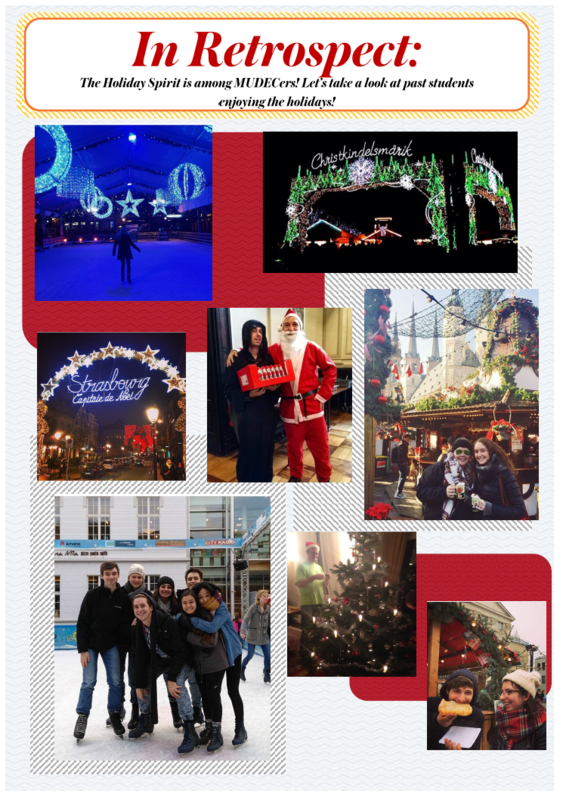 This week in Differdange and beyond!